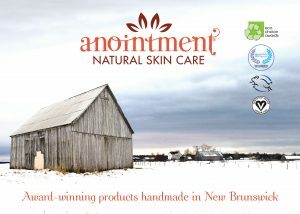 A much-loved Anointment facial cream made with more than 30% certified organic and fair trade Shea butter sourced from a women’s cooperative in Ghana whipped to perfection with organic virgin coconut oil, jojoba oil and just a touch of lavender essential oil to soothe irritated skin and help control blemishes . Renowned for its incredible moisturizing capacity, Shea butter is often used to minimize the effects of aging and nourish the skin. This moisturizing cream is recommended as a face, hand, and body cream and even lends moisture to dry hair. Store below 20ºC.